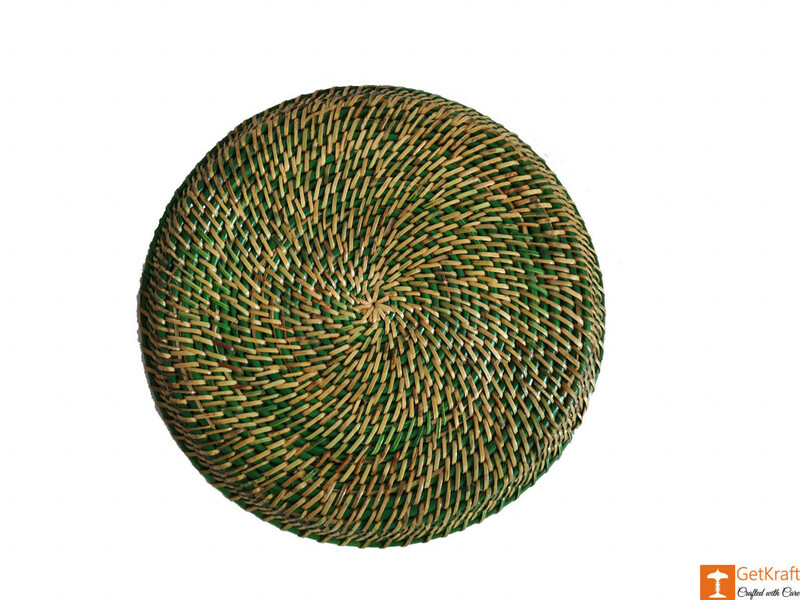 Handcrafted eco-friendly serving tray. 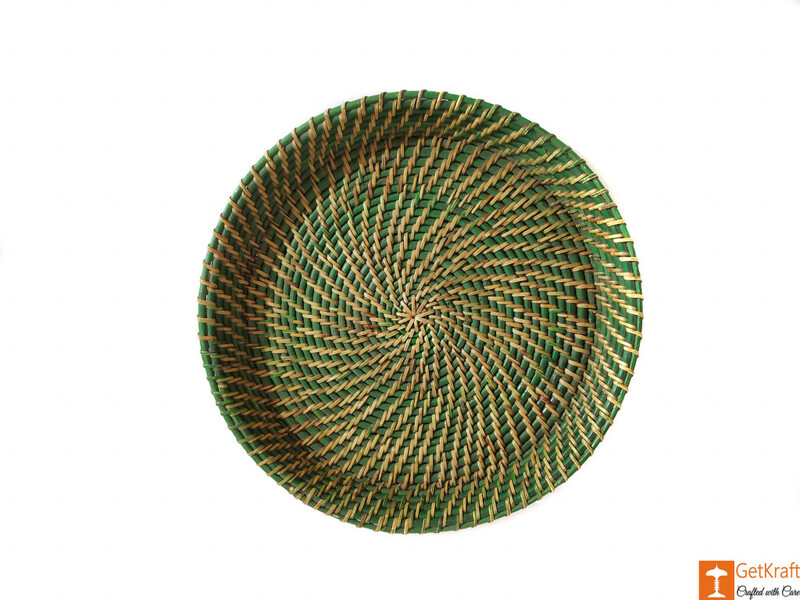 Perfect for everyday use, this tray is made from cane, which gives off a natural vibe. 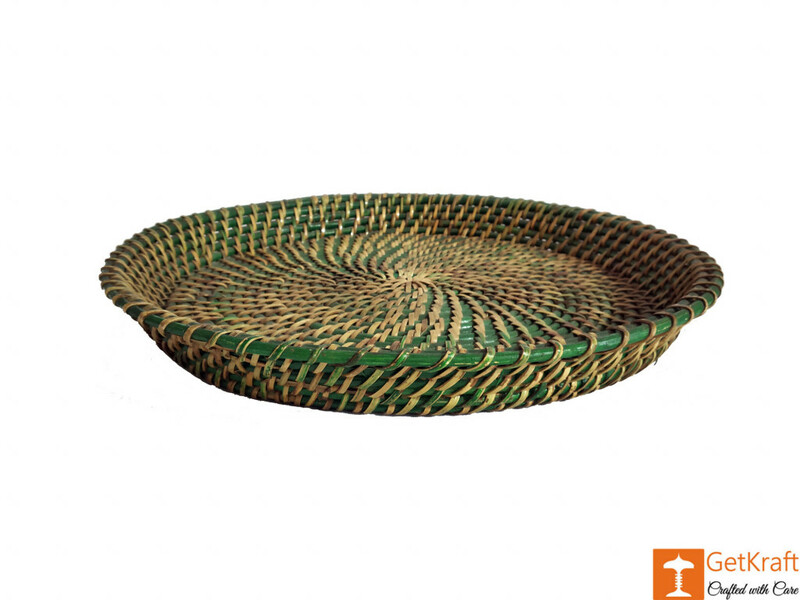 This tray can also be a part of your decor in your living room or bedroom.